Bank Will Be Closed For Five Days Settle Your Work Quickly: All the government employees of the government bank are going to strike on December 21, so all the work of the bank will be stalled on this day. On the 22nd of December, the fourth Saturday of the month is happening. In such a situation, there will be holidays in all government and private banks across the country. December 23 is also Sunday. Thus, banks will have to be locked in front of three consecutive days, so this week, joining the bank should settle all your work quickly. However, the shutdown of the bank does not end here. After 23 the bank will open only 24 The next day is Christmas, and on the second day, the bank employees' strike will be closed due to the United Forum Strike. From 21 to 26 December, the bank will open only once a day. By the way, the work of private bank will continue 26. 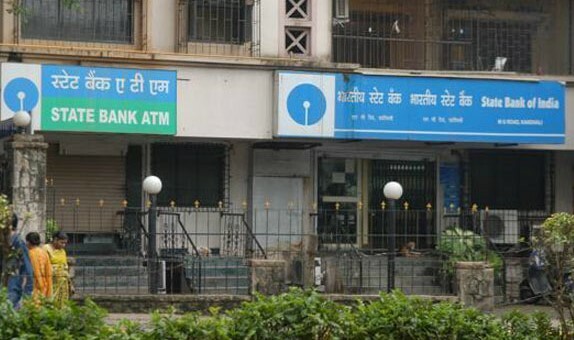 A few days ago, bank employee organizations protesting the proposed merger of Bank of Baroda, Dena Bank, and Vijaya Bank had warned of a nationwide strike on December 26. In September, the government had approved the merger of three public sector banks - Bank of Baroda, Dena Bank and Vijaya Bank. A strike has been called under the banner of United Forum of Bank Unions (UFBU), a joint forum for organizations of bank employees. UFBU 9 is a joint body of employees and official associations.